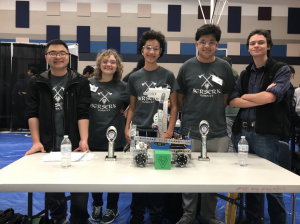 Berserk Robotics (Adrian Northcutt, Abby Deputy, Muiz Shah, Annah Brown, and Chamroeun Chhay) competed with 52 of the top teams in the State on Saturday in the FTC North Texas Regional Tournament at Wylie High School. 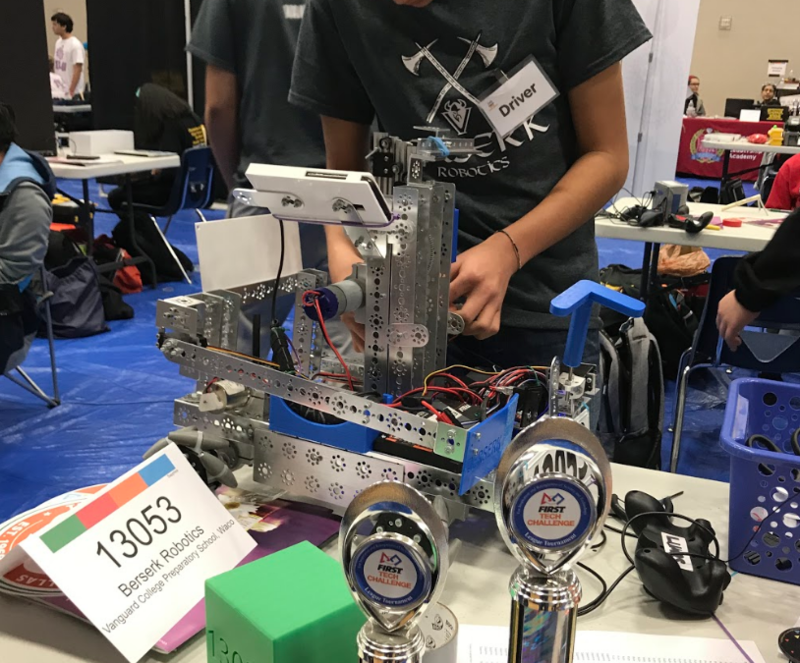 After some early malfunctions, the team reeled off three wins in a row to finish the day ranked 14th in their division. 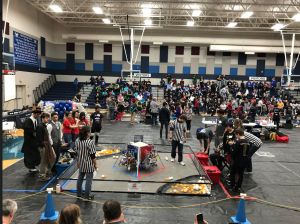   The Robotics Teams will now prepare for the TAPPS State Meet, to be held in May.